In June we held the MAC 2012. 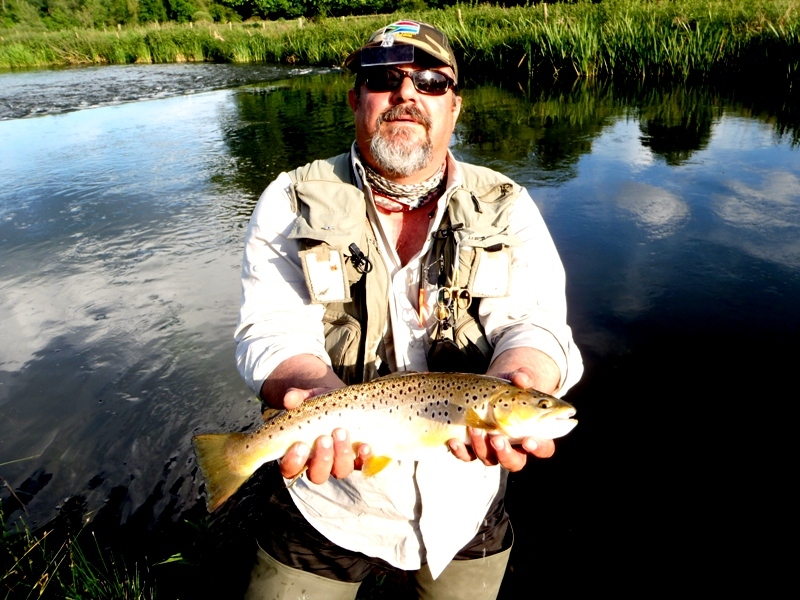 Tony Mair and Roger Tribe organised everything and we were to fish two days on the Usk in Wales. 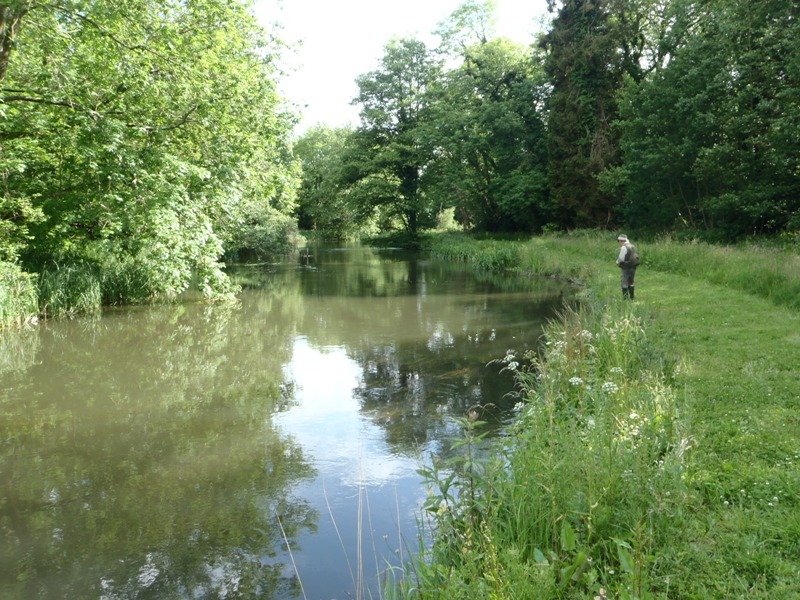 Roger called me a few days before and suggested that we hold a preview on the Kennet beat on Benham Estate where Roger has a rod and where he can have a limited number of guests during any season. I had the honour of being one of these limited guests. Roger Tribe, who is a good friend and a very quite spoken English gentleman and proud owner of one of my rods, arranged to pick me up and kindly offered to host me at his home where we would have a home cooked dinner prepared by the expert hands of Penny, his wife. Roger picked me up at Stansted Airport where I arrived about an hour late and poor Roger had to wait for my plane to land. 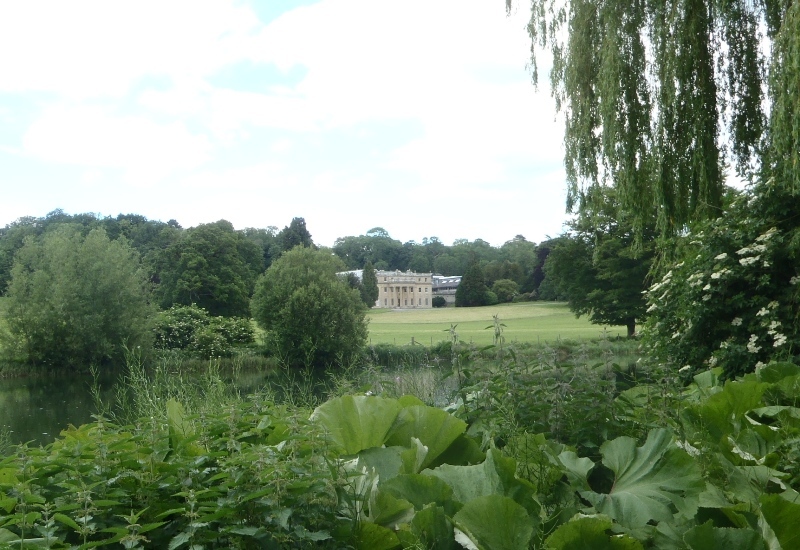 There was no fanfare on the Ryanair flight which usually announced that “yet again your Ryanair flight is on time!” Anyway, we finally met and loaded my luggage and rods into his spacious car and we set off on the long drive to Benham Estate through which the Kennet flows. 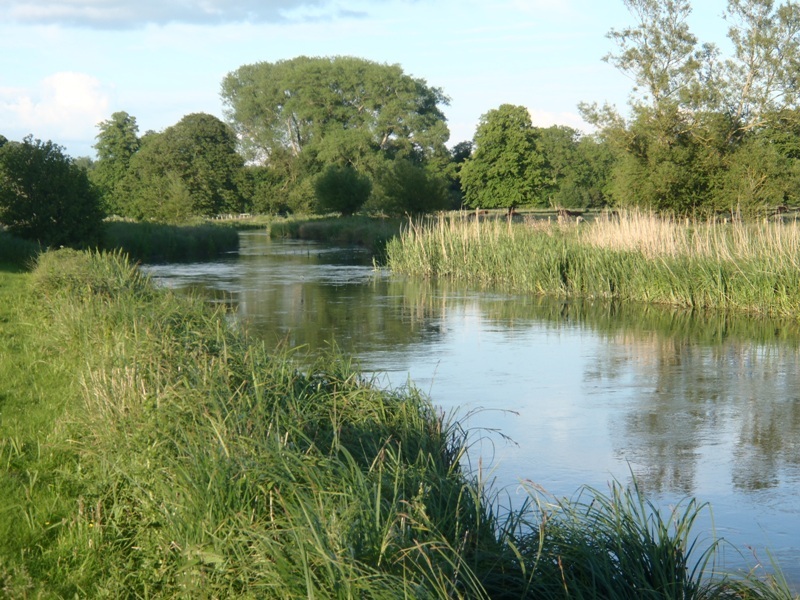 We arrived while my excitement was slowly growing at the thought of fishing one of the famous chalk streams in England – the birth of fly fishing as I know it and how I was taught – dry fly only and upstream!! 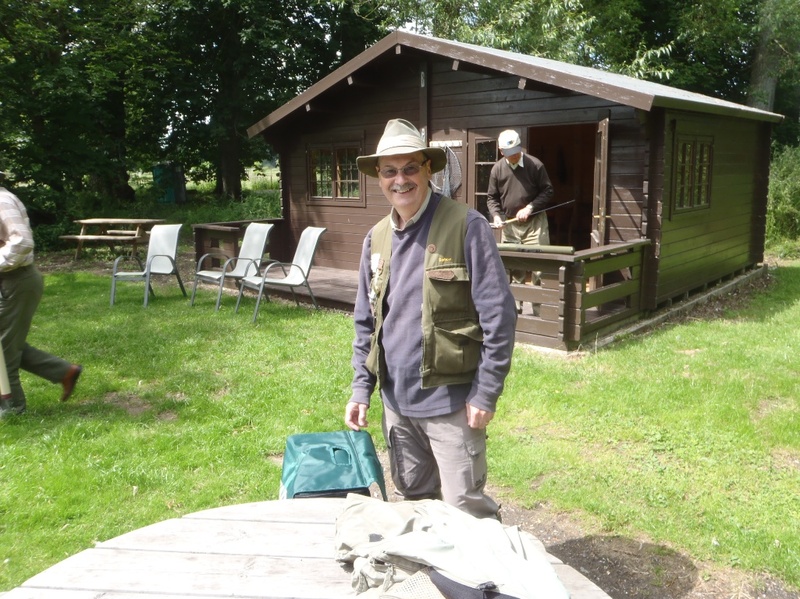 We changed into our fishing kit and Roger and I set off for one of the side branches of the Kennet. Roger told me that these were dug out by the French POW’s during the French campaign. My excitement kept growing as I began but soon after I somehow managed to trip and fall on my bamboo rod which snapped just above the top ferrule. No harm done - I would just need to repair it when I got back home (by the way I still have not found the time!) and so I went looking for Roger for the car keys so that I could get another rod. Luckily I had brought a number of my bamboo rods with me to exhibit at the British Fly Fishing International. This done, Roger came to meet me and we decide to have lunch at the fisherman’s hut which was just a few yards from where we had parked the car. 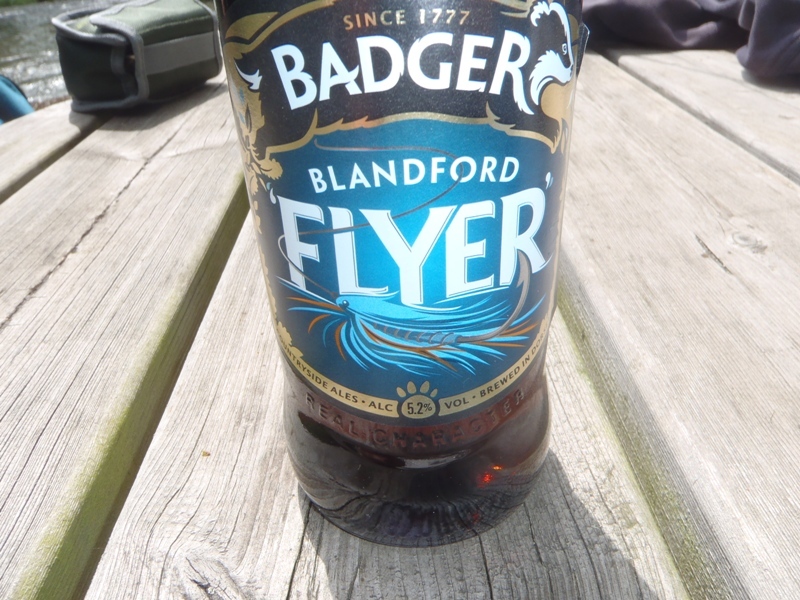 Roger took out some tasty salads, crisps and two bottles of aptly named beers. After lunch and a cup of good coffee we set off again on the main branch of the stream. There was no activity but after a few moments in a wide weir a rather large trout jumped out. This was the beginning of a great afternoon. I saw a number of rising fish and managed to hook three decent sized trout which unfortunately got away. We saw a huge barbel with bright red fins cruising around. I had never seen one so big. It was at least 30 inches long. The afternoon wore on with increasing activity but nothing in the net! After another cup of coffee we decided to do the upper stretch just after a bridge where I saw a decent trout rise. I decided to change from my usual CDC flies to a size 14 sedge in deer hair. I tried a dead drift and I got a refusal. I tried again with a slight skating movement and the trout hit it hard! 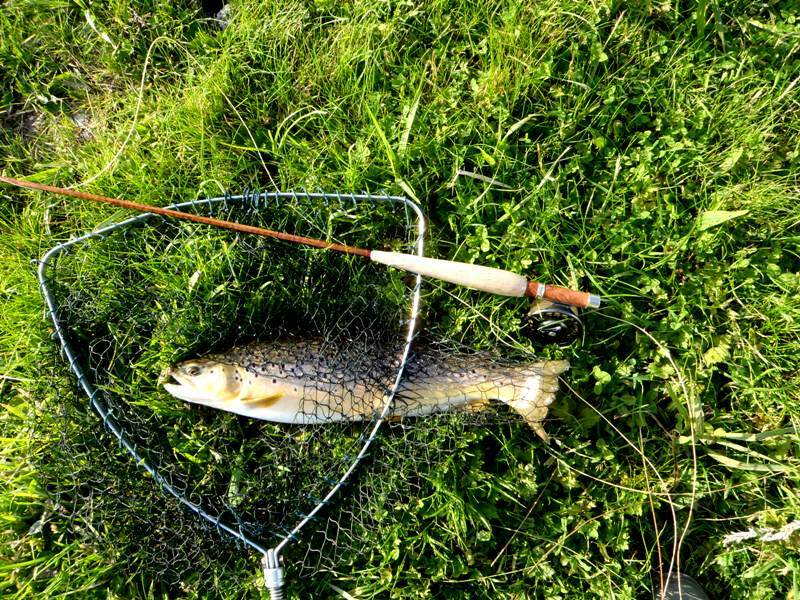 It put up a good fight and my 7’ 2” bamboo rod did its job perfectly. I had no landing net so Roger helped me with his. It was a beautiful brown which I laid gently on the grass to take a photo and since I have so few photos of me with fish (I have dozens of my customers with good fish), I asked Roger to take one of me. At this point I was thoroughly satisfied and so I sat on a bench to contemplate the river absorbed in my thoughts. I watched Roger as he worked on and hooked a beauty which unfortunately broke off just before being landed. We met up and were totally beaten by a trout that was rising practically at our feet just on the other side of the bushes. Both Roger and I tried several combinations of flies but we got rejections and we actually both managed to not set the hook! It was a good sized fish as when it rose it poked its whole head out so we managed to get a good look at it. It was getting on in the evening and the thought of a succulent home cooked meal convinced us to give the trout an appointment for next year. We set off for Roger and Penny’s home where we enjoyed a beautiful lamb and feta cheese dish, crackers, cheeses and smoked salmon and several bottles of excellent wine. We reluctantly dragged ourselves to bed because we all enjoyed the interesting conversation with Roger and Penny’s wonderful family but we needed to be up early to travel to Usk to meet the rest of the MAC members......but this is another story!